Just got a Librem13, I&apos;m excited! 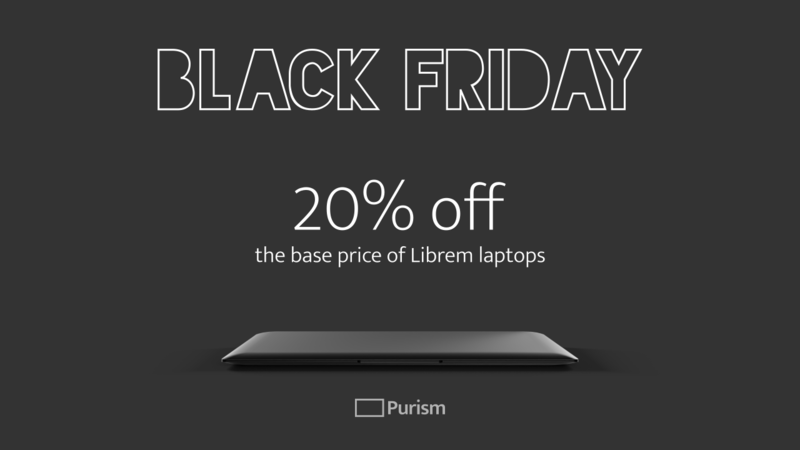 Thanks for the hard work, Purism team! Looking forward to the Librem5 as well.